What is your favorite fall trend? Layering. Must have item for fall? Gray wool flannel suit. What sneaker style are you rocking this season? Out with the high, in with the low-tops. Something mid is cool too. Cold weather don&apos;t? Not having lip-balm in your pocket!! Halloween costume this year? 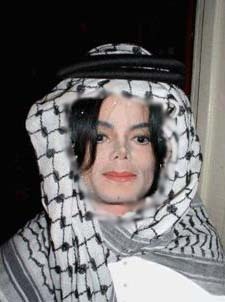 Michael Jackson in Bahrain, you know, when he was out with that Burka on! Who inspires your style? If the brands, Tom Ford and Thom Browne had a love child with some other brand, it&apos;ll be all the inspiration I need. Last clothing item you purchased? A leather jacket. Favorite tech gadget? Can&apos;t live without my iPhone. Last book read? I read mags all day! Trend proof style advice? Chances are if you feel uncomfortable in what you&apos;re wearing, you look it too.